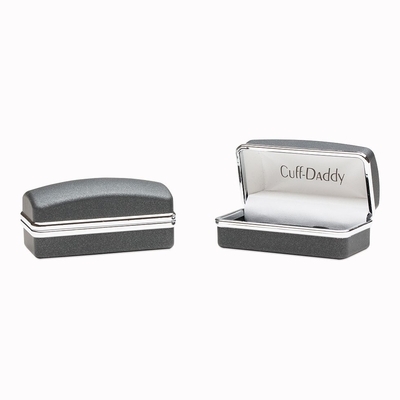 Take your guardian angles with you wherever you go with this intricately crafted cufflinks. They both demonstrate a high attention to detail and have a quality look that stands out while looking much more expensive than they really are. Each of these links is made from durable silver and they're designed to stand out and look good. They're fun, they're cool and they make a real statement. 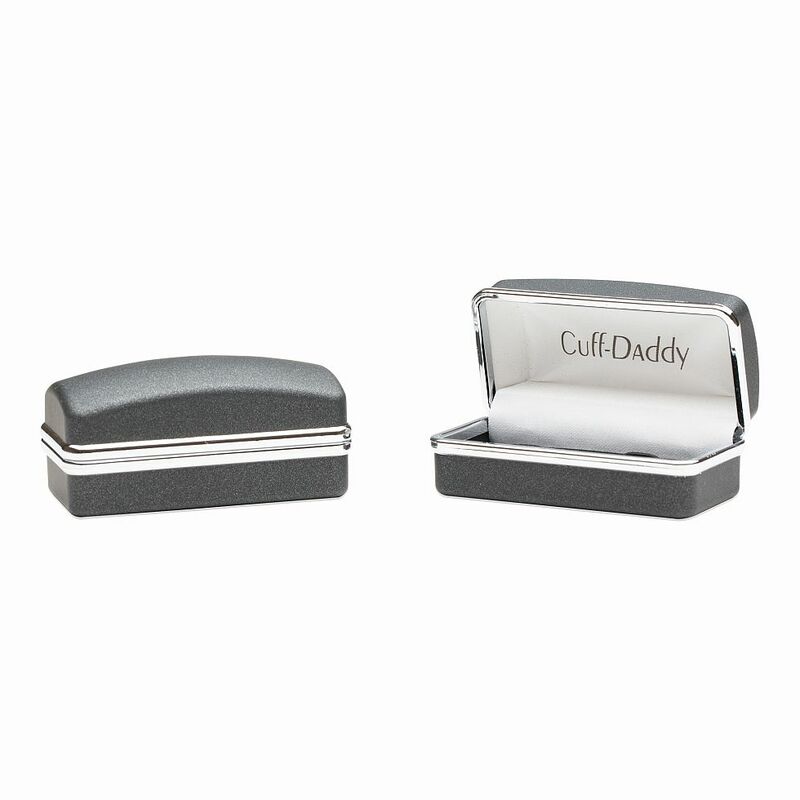 Use them to show your faith, or just as classy little accents. They're the type of accessory that makes a good gift for those of faith, but it's also a set that you'll want in your own collection. These cufflinks are so cute! 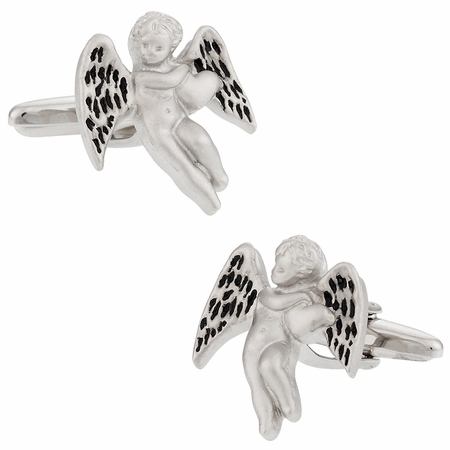 Little angels or cupids would be an adorable valentines day present for that special someone.